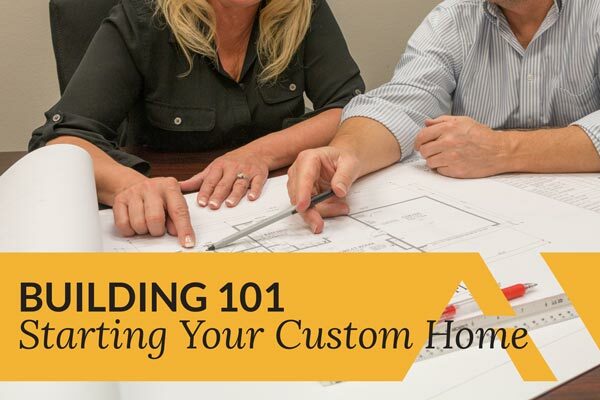 Getting started down the path to building a custom home can seem daunting & even out of reach, but it doesn't have to be. Adair Homes offers a comprehensive seminar that will answer all your questions about the home building process in a relaxed environment. Contact our Central Washington Branch for More Information.